Posted on October 18, 2017 at 9:06 am. 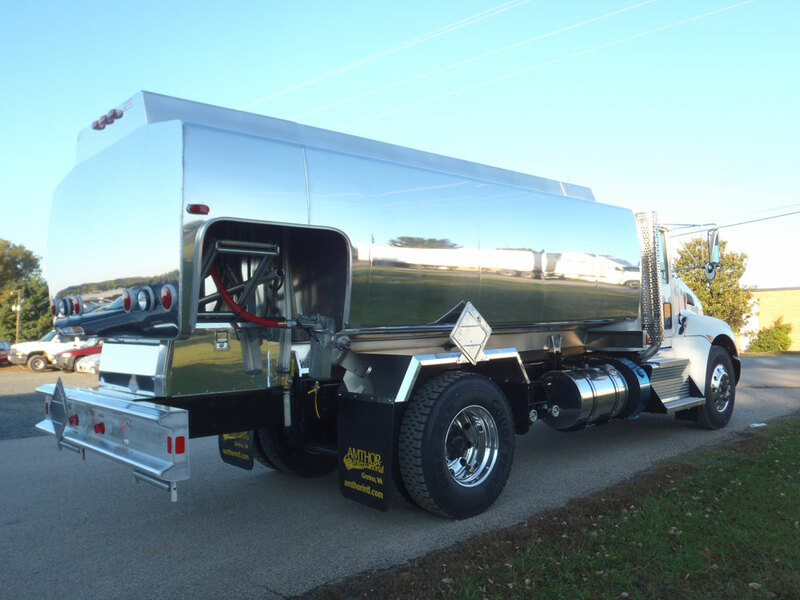 At Amthor International, we carry a reputation for being one of the premier tank truck manufacturers in the entire United States. 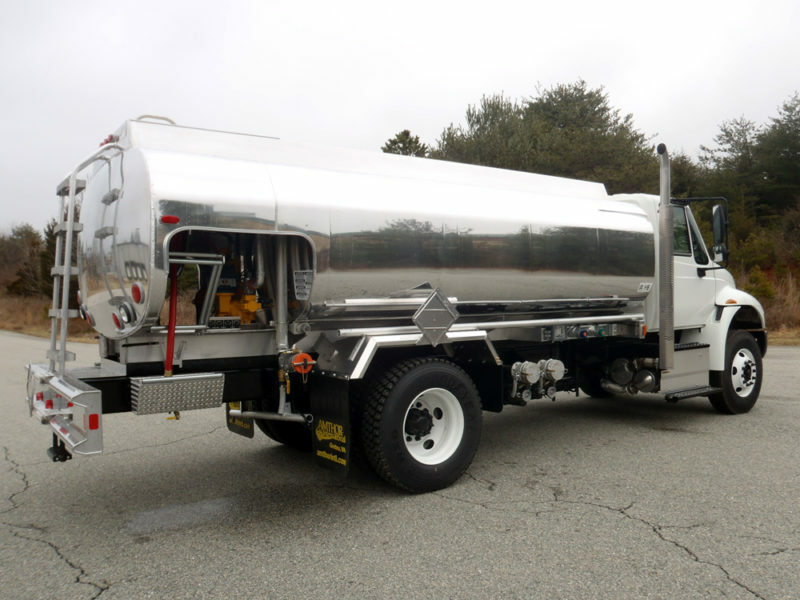 One of the reasons for this is because we provide an extensive selection of tank trucks for a number of different industries, including the fuel industry. Our fuel trucks are specifically designed to meet the needs of businesses that need to deliver fuel to homes and commercial buildings alike. 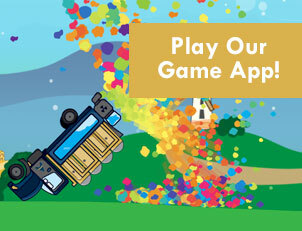 Every fuel delivery business has different needs. For example, you may be in the business of delivering fuel for machine refueling, for vehicles, for aviation refueling, for gas stations, for commercial heating or for residential heating, just to name a few possibilities. 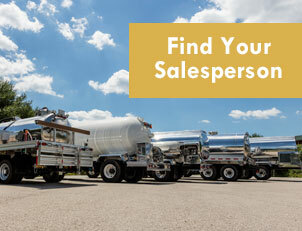 To meet your specific needs, we not only offer numerous customization options, we offer two different tank models that come in seven different styles. For more information about our fuel trucks and your customization options, contact Amthor International today.